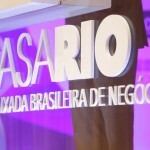 The Casa Rio Business Center during the Olympic Games will feature business events with commercial delegations from Austria and Switzerland. On the agenda, partnership opportunities in biotech, energy, medtech and bioinformatics. On August 8, entrepreneurs from Austria interested in Rio de Janeiro will be presented to investment opportunities in the city, during a business event organized in partnership with Advantage Austria. The Austrian commercial delegation will be formed by entrepreneurs in sectors such as tourism, hospitality, infrastructure and technology, as well as representatives from Consulting and law firms and marketing agencies. Between August 9 and 11, the Swiss Technology Hub will be taking place. 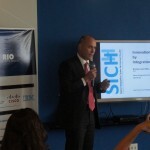 An initiative by the Swiss Integrative Center for Human Health, by way of the Swiss Consulate of Rio de Janeiro, its objective is to build a channel between Brazil and Switzerland through presentations of cutting edge discoveries made in research centers in both countries, and identify business opportunities offered by those. The first day of the event will be focused on Energy and Biotech. 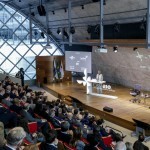 On display will be innovations related to battery material and UV light sources for laboratories, as well as renewable technologies and discussions on biodiversity and Brazil’s potential for technological development. On the second day, the theme of discussions will be Medical Technology and Biotech. On the agenda, wearables with vitals monitoring, bacterial sensors and augmented reality and its applications in medicine. The third day will focus on Genomics, Bioinformatics and eHealth, dealing mainly with medical information processing and genetic engineering. The event will be closed by a panel discussing the time required for innovation to display results. 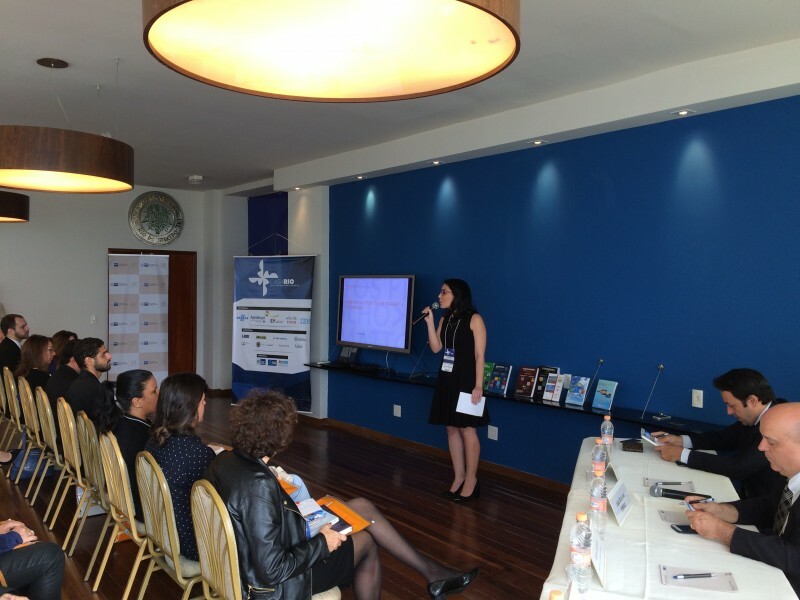 Casa Rio Business Center is an offshoot of the Casa Rio program, located at the Rio de Janeiro Commercial Association headquarters, where there are presentations on business environment and investment opportunities in the city for international commercial delegations. The goal Of Casa Rio Business Cenetr is to stimulate matchmaking and facilitating business development through partnerships or taking advantage of the local supply chain. More information on Casa Rio is available here.